Phase 1 – 15,056 Sq. Ft. Phase 2 – 4,684 Sq. Ft. Phase 3 – 5,803 Sq. Ft. Phase 1 consists of new construction of a classroom and gymnasium addition which combines the use of PEMB, masonry, EPBM Roofing, and firewalls. This new 15,056 S.F. 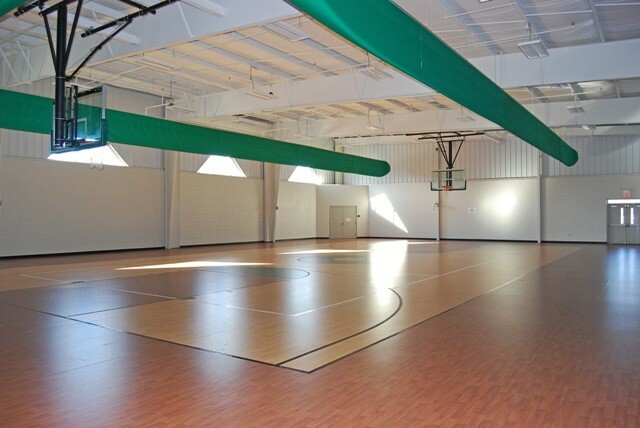 building houses a full size basketball court along with offices, classrooms, storage rooms and a commercial kitchen with adjoining dishwashing area. Phase 2 and Phase 3 include the complete remodel of over 10,000 S.F. 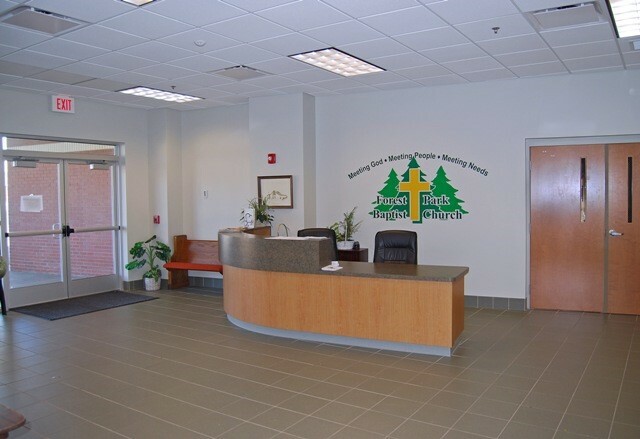 of the existing facility which included demolition and relocation of exiting walls, refinishing all hardwood floors and the addition of handicap accessible restrooms.